Mexican officials said Tuesday they are seeking to reverse an appeals court ruling that led to the early release of a notorious drug kingpin who was in prison for killing a DEA agent, The LA Times reports. Relations between the U.S. and Mexico became strained after Caro Quintero, the accused founder of the once-potent Guadalajara drug cartel, was released from prison after serving 28 years – 12 short of his sentence. 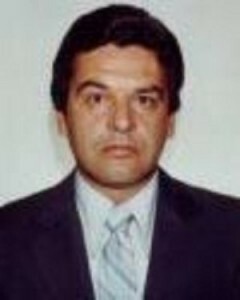 Quintero was convicted of kidnapping, torturing and murdering DEA Agent Enrique “Kiki” Camarena in 1985. Posted: 8/14/13 at 9:14 AM under FBI, News Story.